Finisterre Island, off the coast of Maine, is ruggedly beautiful and remote—the kind of place tourists love to visit, though rarely for long. But not everyone who comes to the island is welcome. A dilapidated Victorian house has become home to a group of squatters and junkies, and strangers have a habit of bringing trouble with them. A young boy disappeared during the summer, and though he was found safely, the incident stirred suspicion among locals. Now another child is missing. Summoned to the island by a cryptic text, Hester discovers a community cleaning up from a devastating storm—and uncovers a murder. 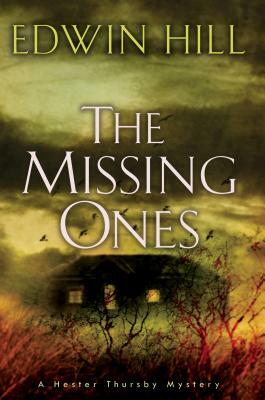 Soon Hester begins to connect the crime and the missing children. And as she untangles the secrets at the center of the small community, she finds grudges and loyalties that run deep, poised to converge with a force that will once again shake her convictions about the very nature of right and wrong . . .
—Jessica Treadway, author of How Will I Know You?